One of the most important Hindu Monastic Institution, Kanchi Mutt was originally founded by Adi Guru Shankaracharya from Kaladi. 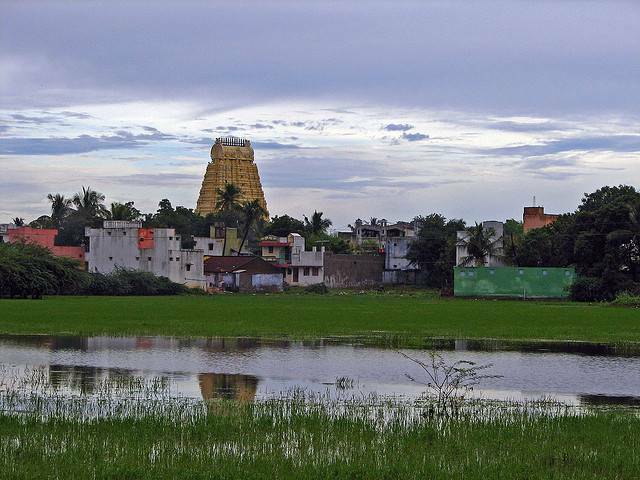 It was then named as “Dakshina Moolamnaya Sarvagnya Sri Kanchi Kamakoti Peetham”. The mutt gained its fame and importance in 18th century. Adi Guru Shankaracharya was the first head of this Peetham. Till now nearly 68 acharyas had presided the Mutt.